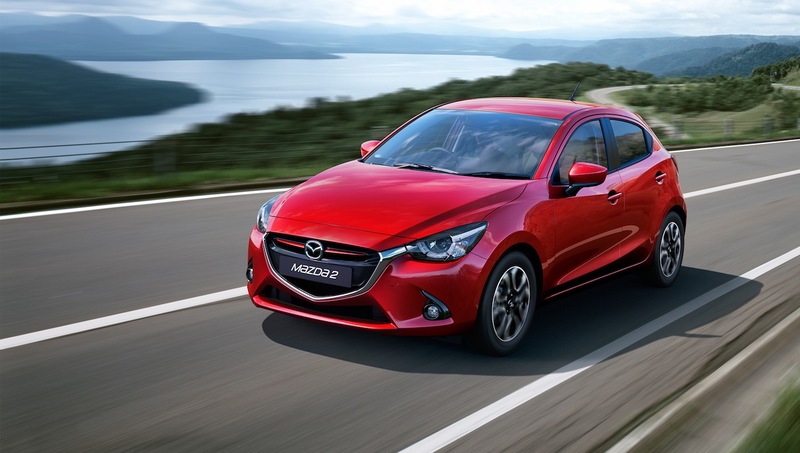 Mazda will be showing three great-looking new models at the 2015 Geneva Motor Show; the Mazda CX-3, Mazda MX-5, and Mazda2. 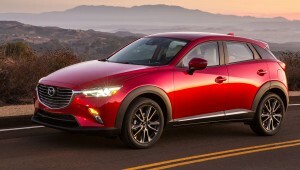 The all-new Mazda CX-3 will be the company’s first small SUV, and fifth model launch in six months. It will be available with front or four-wheel drive, and petrol or diesel engines. 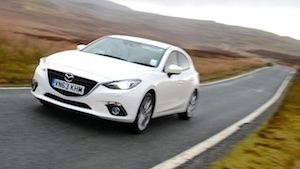 We think it looks excellent, and if it drives anything like the superb Mazda3, it needs to be on the shortlist of anyone considering a compact crossover. The CX-3 will go on sale in Europe in early summer. As if the good-looking CX-3 isn’t enough, the fourth-generation Mazda MX-5 will also be on show at Geneva. 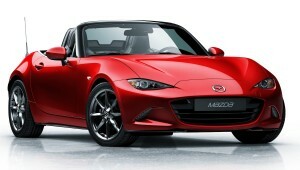 It aims to recapture the back-to-basics lightweight and agile fun of the original MX-5, and it will hit the market in the autumn. And then there’s the new Mazda2. It’s another good-looking new Mazda, and like the CX-3, if its driving dynamics are shared with the Mazda3, then this should be an excellent car. 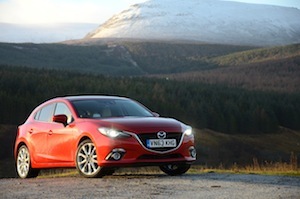 Watch out for our Mazda2 review coming very soon, and we’re looking forward to driving the MX-5 and CX-3 soon after that.